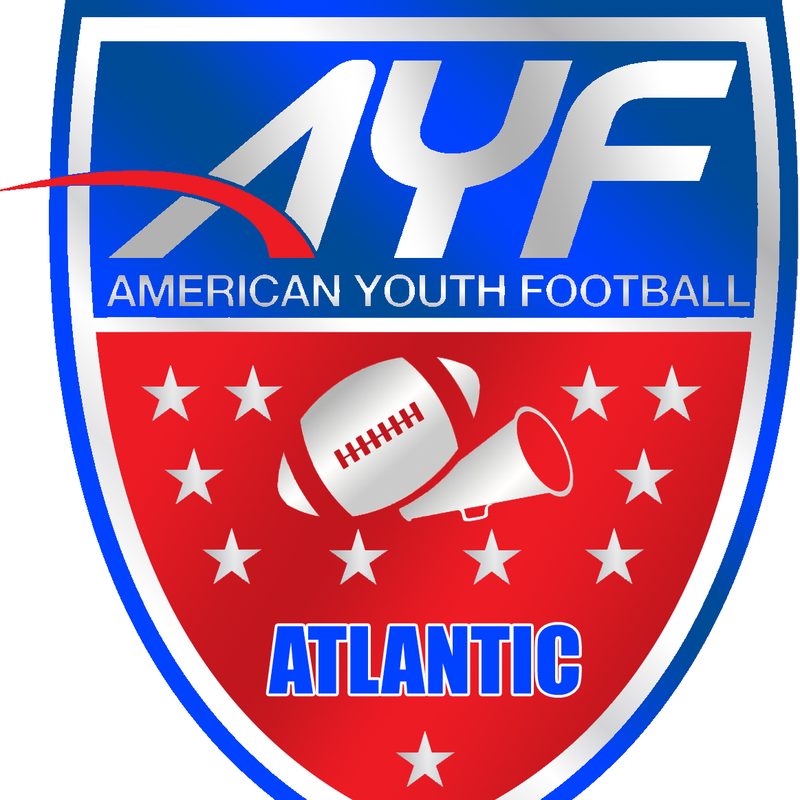 NOVA AYF is a member of AYFs Atlantic Region! Delaware, Maryland, North Carolina, South Carolina, Virginia and Washington D.C. THE ATLANTIC REGION CAME HOME WITH 2 NATIONAL CHAMPIONSHIPS IN 2016 with 7 NATIONAL CHAMPIONSHIPS IN 2015. 2016 Regional Gold Medal Award recipient goes to THE ATLANTIC REGION!! !